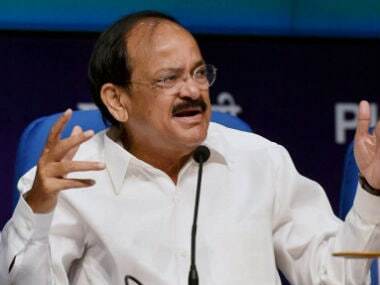 New Delhi: Only the corrupt, communal and casteist people are upset with Prime Minister Narendra Modi, Union minister M Venkaiah Naidu said on Saturday as he attacked the "opportunistic" meeting of opposition parties. Naidu told reporters in New Delhi that the "unprincipled" alliance of opposition parties will not last longer for want of an ideology and an "able and stable" leadership, which he said is only with the National Democratic Alliance (NDA). The Union information and broadcasting minister also hit out at Congress vice president Rahul Gandhi over his visit to Saharanpur and termed it as "just another photo opportunity" for the latter. He also suggested that "not much" should be read out of "shrewd politician" Bihar chief minister Nitish Kumar's meeting with the prime minister on Saturday. The JD(U) chief on Friday had skipped the luncheon meeting hosted by Congress president Sonia Gandhi. However, Sharad Yadav and KC Tyagi were in attendance there. 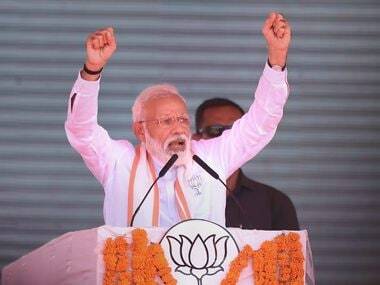 "There are three categories of people who are upset with Modi: the corrupt, communal and casteist. They are unhappy because Modi has weeded them out. "Opposition parties are trying to come together. This is an opportunistic, unprincipled alliance which will not last long," Naidu said when asked about Friday's luncheon meet. Asked if Kumar and Modi's meet hinted at a reunion of the JD(U) and the BJP, the Union minister said,"These are speculations". 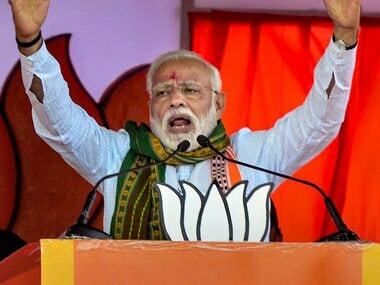 The JD(U) in 2013 had broken its 17-year alliance with the BJP after Modi was declared the prime ministerial candidate. "Nothing will be kept secret. Kumar is a shrewd politician. A chief minister coming to meet the prime minister is a natural thing. The PM wants to work with the states. I do not think there is anything political in it," he said. To a query on the ban on the sale and purchase of cattle from animal markets for slaughter, Naidu appealed to all not to give a communal colour to "the decision made in line with a Supreme Court directive". 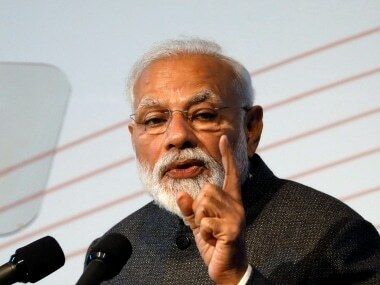 He also hailed the Modi government for working strictly on the "development agenda" during the three years and said 75 central ministers will travel to all parts of the country to inform people about its achievements and initiatives. Naidu also released CDs/DVDs on short films made by public broadcaster Doordarshan on the "success" of the Centre's schemes.